A passenger on an ETIHAD Airways flight from Sydney to Dubai is suing after he injured his back accommodating for the obese man that was sat next to him. 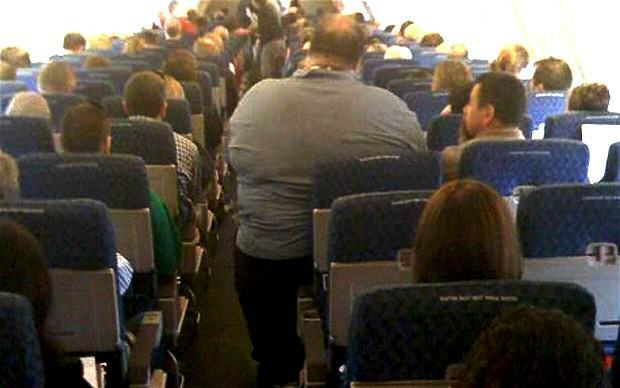 James Andres Bassos complained that he was contorting his body for extended lengths of time due to the ‘grossly overweight’ man in the next seat. Appearing in an Australian court, he said that the man was spilling over into his seat and coughing constantly. He asked to move seats five hours into the flight, and was apparently refused, but half an hour later he complained again, and was moved to a crew seat. However, he had to return to his original seat a couple of times for security reasons, once for an hour, and again for the last 90 minutes of the flight. Bassos is claiming that the flight gave him a back injury, and worsened an existing back complaint, and he is suing the airline for damages. 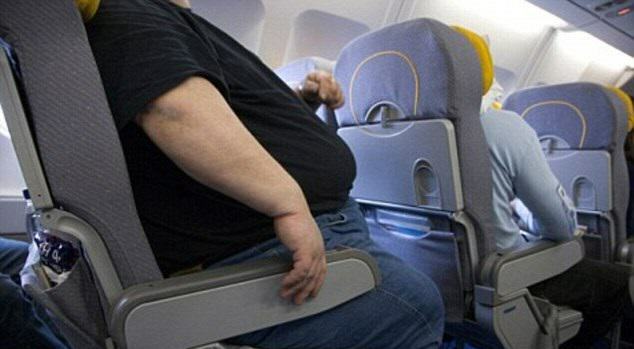 The airlines said in defence that it’s not uncommon for obese people to take up extra space on a plane, or to have coughing passengers, but the judge said that this was no reason to dismiss the claim. Her published reasoning was because she wasn’t convinced that Bassos had no chance of winning the case. It would be inappropriate to comment in detail on this case as legal proceedings are underway. Etihad Airways will continue to oppose the action and now that Mr Bassos will finally face a medical assessment in December 2015, as directed by court, we believe that the matter will proceed to an early conclusion. Do you think he should be able to sue the airline?